Ideally, everyone wants to run with the BIG DOGS. In golf being apart of the pack means to play with the pros but playing with the pros might seem like an outreach especially if you’re a beginner. On the contrary, with Deemples anything is possible. 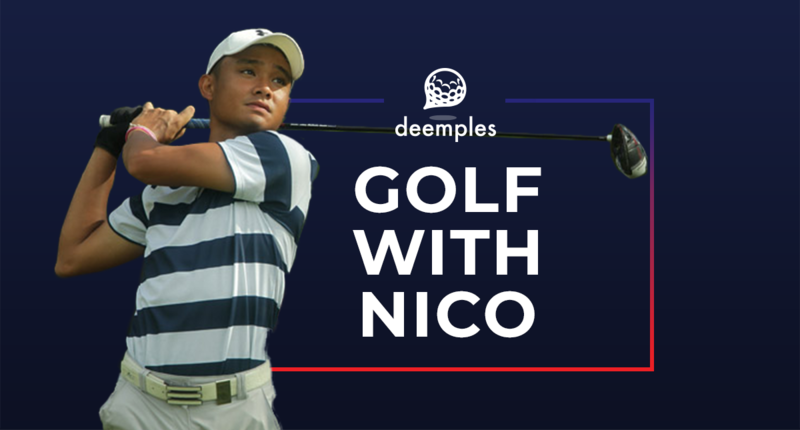 We want to give you the chance to golf with Nico Evangelista on Deemples! Nico Evangelista started his skyrocketing career at the age of 9 years old in recognition of his grandfather. After only two months of picking up the sport, he entered his first competition and won. At the age of 11 years old, he was inspired by the legend himself, Tiger Woods and decided to play golf professionally. 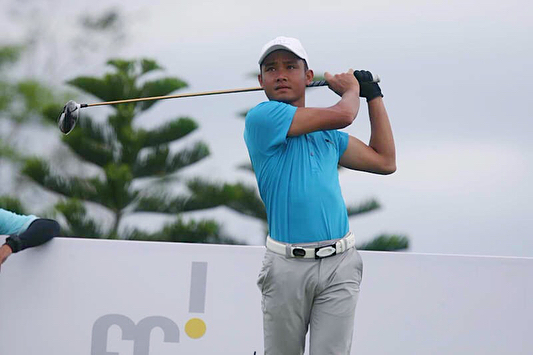 Nico Evangelista entered the Junior Golf Foundation in the Philippines, moved to the United States and enrolled at the Hank Haney International Junior Golf Academy. Soon after, he attended Johnson and Wales North Miami Beach Campus where he majored in Business Management and played golf for 4 years. Once he graduated, Nico moved back to Philippines and played golf diligently for a year. At the age of 25, Nico Evangelista received the winning title for numerous competitions. In the Philippines, he won a few junior golf tournaments. Therefore, it comes with no surprise that he won the IJGT Shipyard Tournament and SCPGA tournament. He was also chosen to represent Philippines in various tournaments including the 2015 Riverside in Korea. We had the opportunity to meet and (yes, you guessed it) golf with Nico Evangelista in Manila last week. 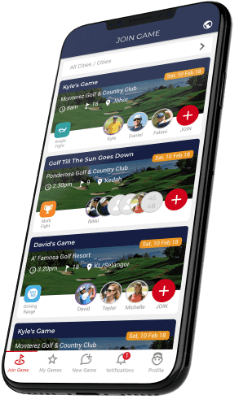 It has always been difficult to acquire the support of professional golfers to advocate Deemples, since they don’t want to play with golfers who are not up to their standards. BUT, Nico Evangelista was different. We were blown away by his down to earth persona. Nico Evangelista’s humility, attitude and skills will definitely take him to greater lengths in the future. He practices 5 times a week and is actively creating games on Deemples. 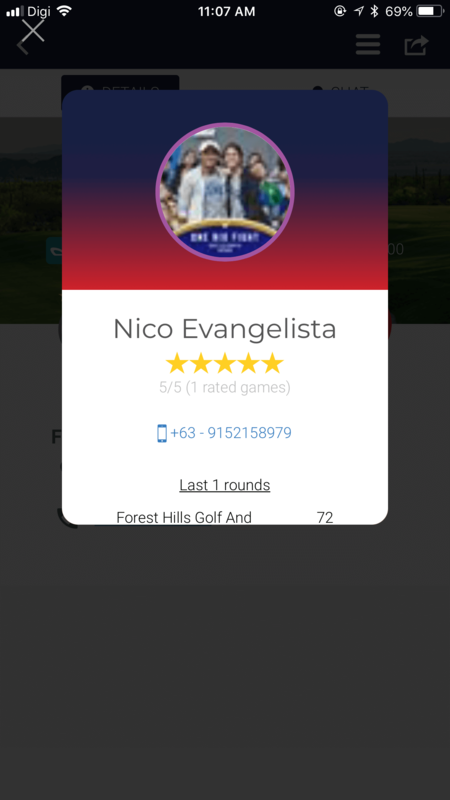 All the more reason to get on the app and you’ll be able to interact and golf with Nico Evangelista with just a click of the finger!